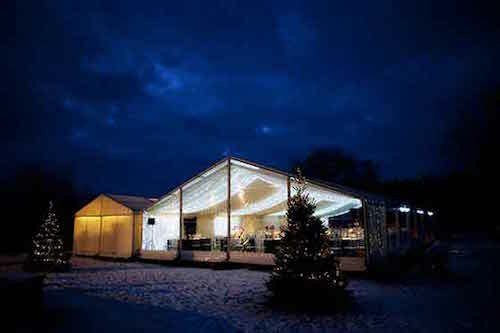 All our marquees are clear-span structures made by Hoecker, a high quality German manufacturer and are kept clean all year round. 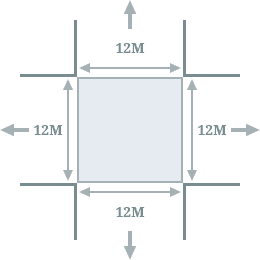 We can provide marquees in all different widths from 2 meters all the way through to 12 meters. Once a width has been chosen, we need to decide how long to build it. Our marquees are made up of bays, each being 3 meters in length. Then the PVC style, we offer both panoramic or Georgian window walls, clear roofs and clear gable ends. Our 12 meter dome allows four straight marquees to be joined in a cross, as shown on the floor plan. It allows can create different atmospheres in each section. Externally, it also makes your marquee stand out with its impressive Chinese hat in the centre. This is an impressive structure that will leave a lasting impression! 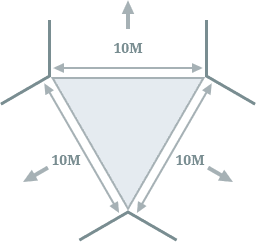 Our 10 meter dome combines three 10 meter wide marquees to be joined in a triangle. You can choose either a clear peak or a white peak that can be lined. This dome creates a fantastic shape and will defiantly wow your guests! High peaked roofs are available on our 12 meter structures. They really do add something special to the exterior of the marquee and will wow your guests as they walk towards them. 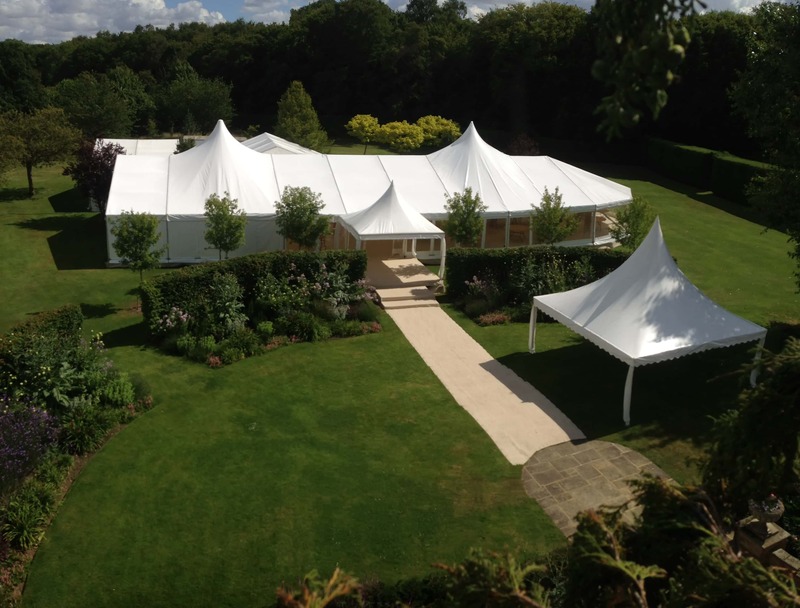 Hip end marquees are available on both 10 and 12 meter structures. They add character to the marquee and offer an unusual shape to a dining or lounge area. Our Moroccan style end is perfect for themed parties but can be used for any event. 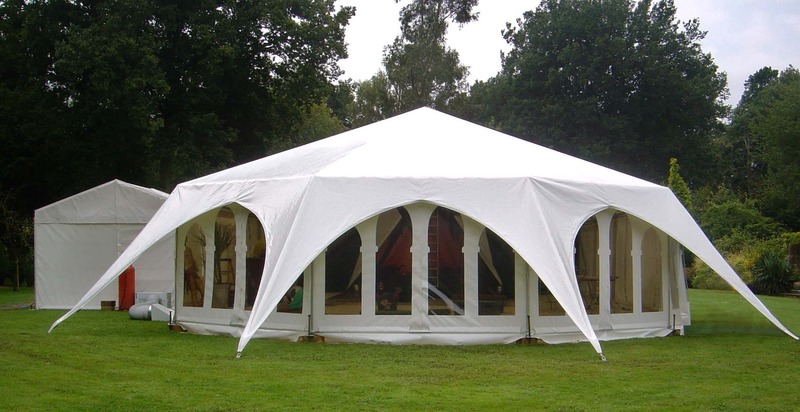 Its stylish look really sets off your marquee and will undoubtedly impress your guests! Clear gable ends look very impressive as you walk up to your marquee, and make the most of the views when you are inside. Clear gable ends are available in both 10 and 12 meter widths. 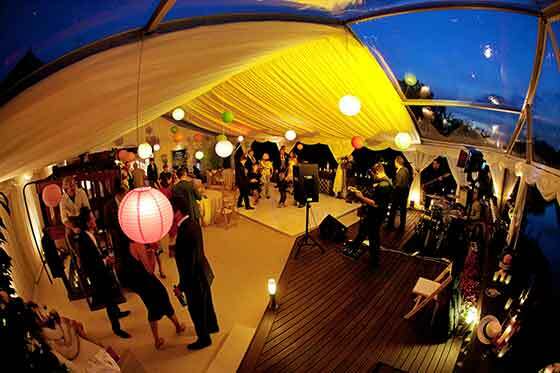 If you want to party under the stars we have various clear roofs available.